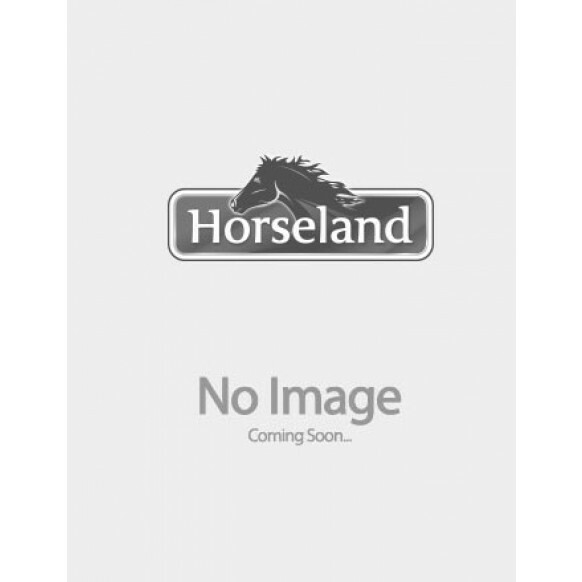 Horseland is Australia's leading supplier of Roma Microfibre Wash Mitt Pink One Size,Horse Grooming Products, Grooming Supplies & Horse Supplies. Visit one of our 56 stores Australia Wide or Buy Online. Great product, soft and gentle when washing faces. We buy a lot through horse land moss vale and I don't think we will buy online again (first time) We were told a $20 gift voucher will be sent for all the troubles we had with our order and that didn't even arrive. Very disappointed. Really happy with this mitt!